It is a squat toilet in Southeast Asia: a hole in the ground with grips for your feet to stop you from falling in, a bucket to flush and a hose to clean yourself up. In Africa, it is a long drop – just the hole in the ground. Sometimes you have as much privacy sitting on the loo as you do when sitting on a bus. You will not so readily complain about trifling discomforts back home once you have used a squat toilet with an upset stomach and a backpack and nowhere fit to put it down. It will seem luxurious to have a locking door, a flush handle, a seat and soft paper. 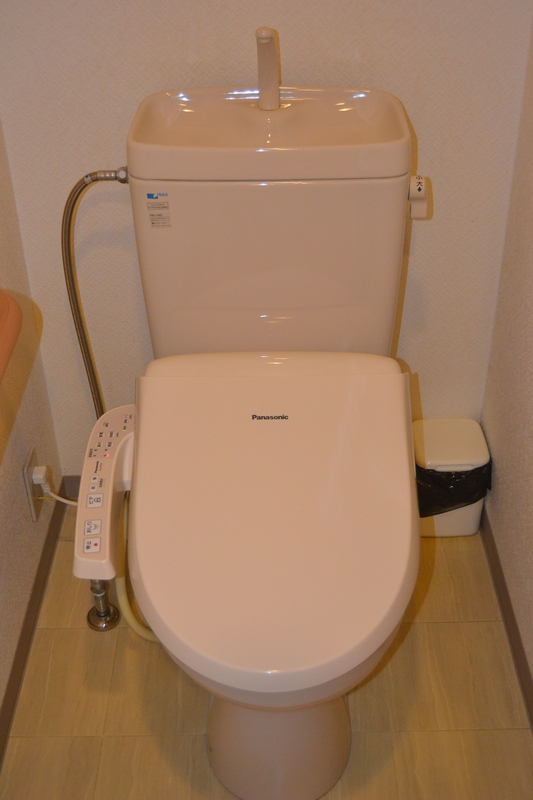 Yet in Japan, the average Western crapper – the bog standard bog – seems as primitive as any squat toilet, as brutally functional as the long drop. Almost everywhere, there – even in bus stations and cheap hotels – you get a thunder box with a control panel which looks as if it belongs to an aeroplane, or at least a very expensive washing machine. You will have a heated seat and a deodorising button, in case you stink the place out, and a sound of loudly percolating water you can switch on if you are planning to make a lot of noise. There will be a jet of warm water you can adjust for aim and pressure, although if it is new to you, it will make you think you have been taken suddenly ill. That is, if you manage not to misunderstand the picture. Many a traveller has left a Japanese restroom angrily after mistaking that button for the flush and squirting himself in the face. You start to wonder how even the grandest, most demanding people at home can be satisfied with just a locking door, a flush handle, a seat and soft paper. Could have done with signs like that at the music festival I’ve just attended! It gives people something (else) to do in there, I guess. It might be why there is no writing on the walls as there often is at home.